Download "Objectives of this Presentation"
European Commission, DG Environment Unit C.3: Chemicals. 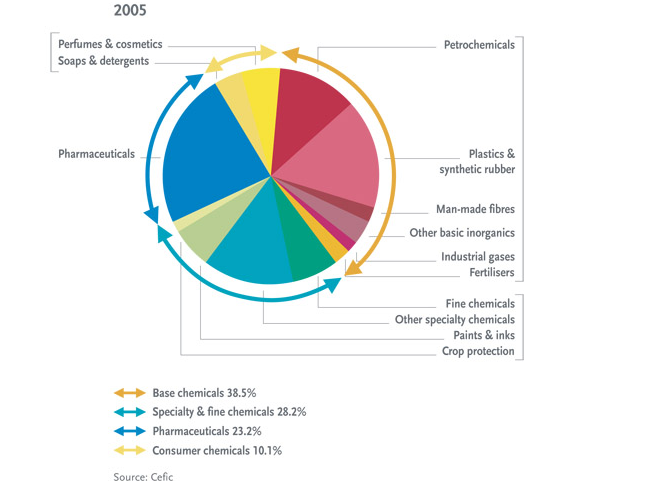 Chemicals in the EU. Directive 67/548/EEC Regulation (EEC) No. REACH&CLP Coffee: REACH Authorisation: My substance is on Annex XIV what to do next? REACH REGISTRATION, EVALUATION, AUTHORIZATION & RESTRICTION OF CHEMICALS. REACH Compliance. Made Easy. Getting Ready for REACH Advanced Solutions for Compliance. John Phyper, CSO & EVP Atrion International Inc. VERSION 1.0 MARKS & SPENCER MAY 2011 ECP MODULE 2: REACH. 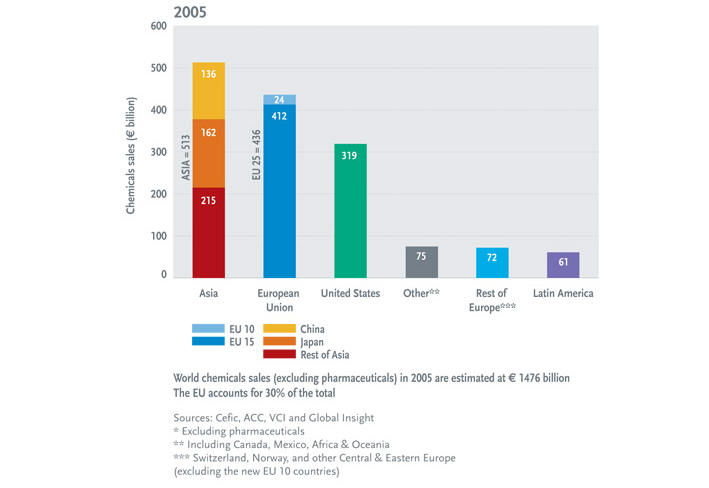 Registration, Evaluation and Authorisation of Chemicals VERSION 1. EURegulatory Compliance: Challenges and Solutions, EU CLP Regulation Overview. _experience the commitment TM REACH Understanding the Risk Assessment Process Introduction Across virtually every segment of society, we witness how chemicals have delivered significant benefits to society. Tonnage Aggregation or Not? Separate (pre-)registration or Not? Session I Tonnage Aggregation or Not? Separate (pre-)registration or Not? - REACH (2008. 5. 16, ) REACH,. OR 2007. 2., Q&A Question: Does it mean that the representative "substitutes" the manufacturer?